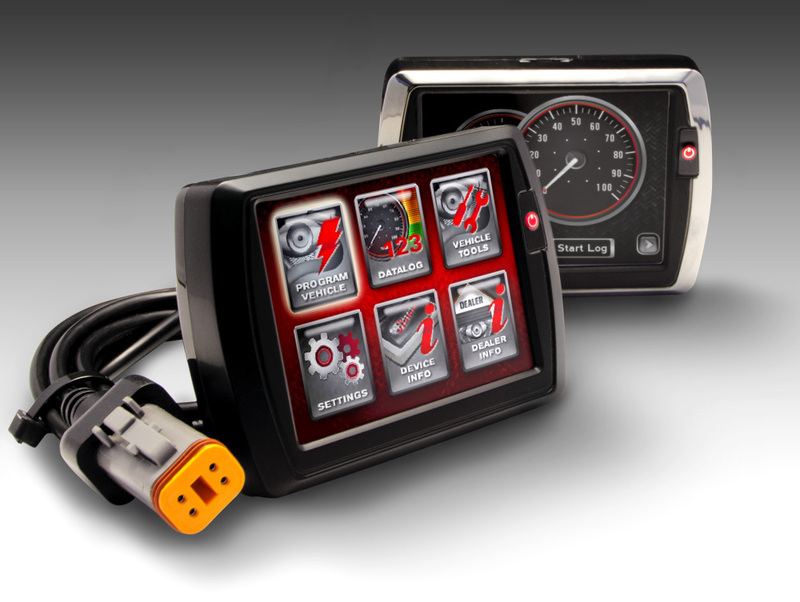 All our devices and custom tuning are for emission compliant vehicle's. We DON'T support deletes to customers in the USA. 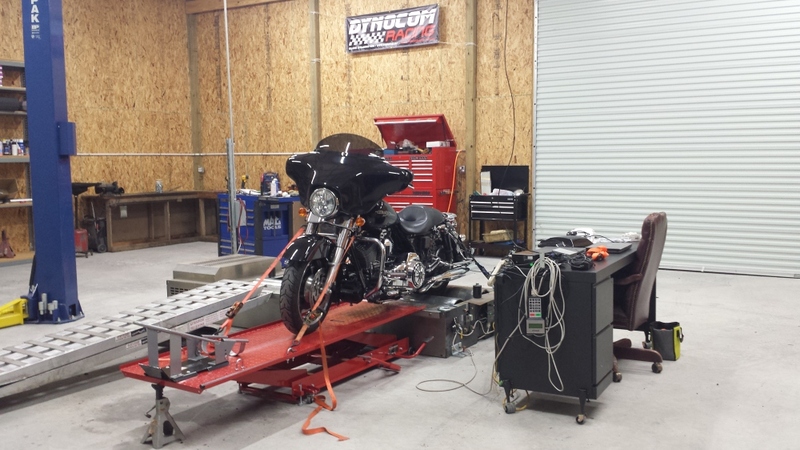 We offer various different models of bike tuning. 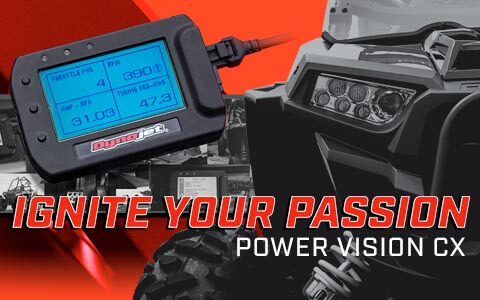 We have equipment to read and write your ecm and data log where most if not all others are just loading a premade tune into your bike which may or may not be what works. We actually custom tune them and when we are done it will be a totally different bike. Power and drivabilty will be greatly improved. Pricing starts @ $500.00 and that price covers most all of the unless it's a wild build. I promise you bike tuning doesn't get any better than WhiteHorse Tuning. 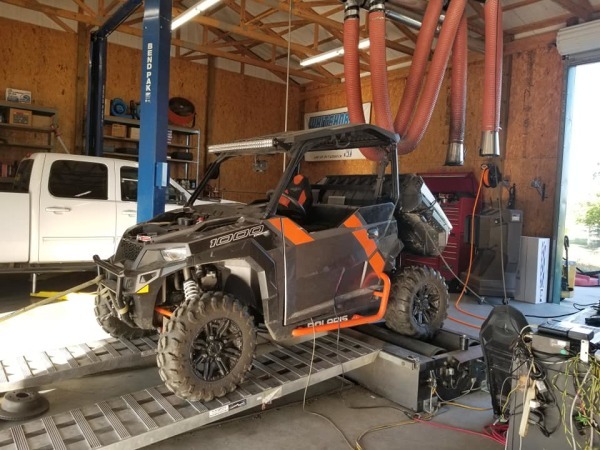 We offer various different models of Atv and Utv tuning. 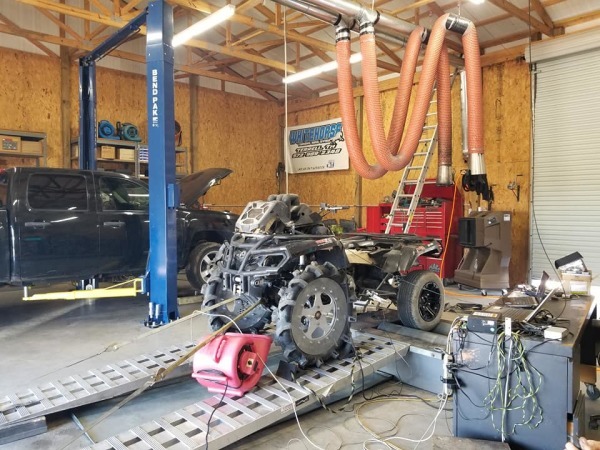 We have equipment to read and write your ecm and data log where most if not all others are just loading a premade tune into your bike which may or may not be what works. We actually custom tune them and when we are done it will be a totally different bike. Power and drivabilty will be greatly improved. Pricing starts @ $500.00 and that price covers most all of the unless it's a wild build. I promise you bike tuning doesn't get any better than WhiteHorse Tuning.